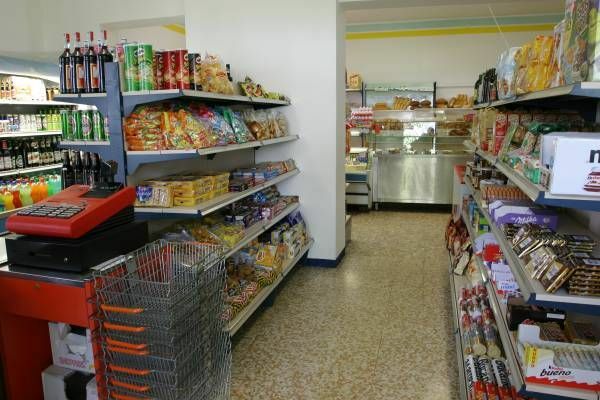 Our excellently-stocked Mini-Market offers top quality Italian products while the fruit and vegetable section sells the typical produce of the Litorale di Cavallino-Treporti area. Fresh fish can be purchased from the fishmonger who visits the Campsite once a week. All kinds of articles for camping and for the beach as well as small toiletries are on sale at the bazaar, while at the newsagent’s Italian and foreign daily newspapers and magazines can be purchased.